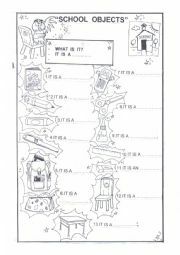 this is a nica worksheet to learn school objects. the children have to write the correct word next to the picture. 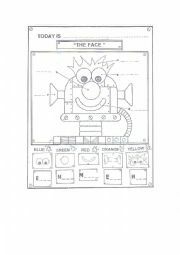 THIS IS A NICE WORKSHEET FOR KIDS TO LEARN THE PARTS OF THE FACE. 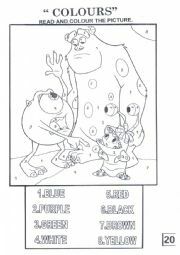 THIS IS A FUNNY WORKSHEET FOR KIDS TO LEARN THE COLOURS. 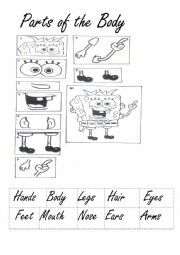 THE CHILDREN HAVE TO COLOUR,CUT AND STICK THE DIFFERENT CLOTHES ON THE PICTURE. 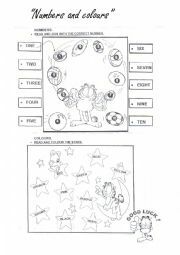 numbers and colours worksheet. look at the picture and join with the correct number. read and colour the stars. 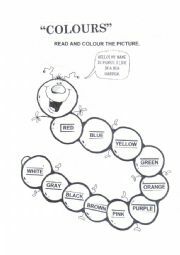 this is a nice activity to introduce the colours. they have to look at the picture and colour by numbers. 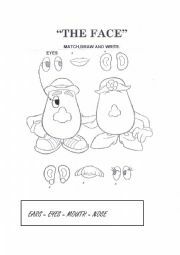 this is a nice worksheet for young learners to introduce the colours.they have to read and colour it. 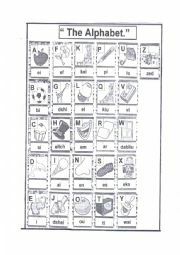 In this activity the children introduce the alphabet and can learn new words. the children have to cut-out and stick the picture with the correct word. THE CHILDREN HAVE TO DRAW AND WRITE THE CORRECT WORD.